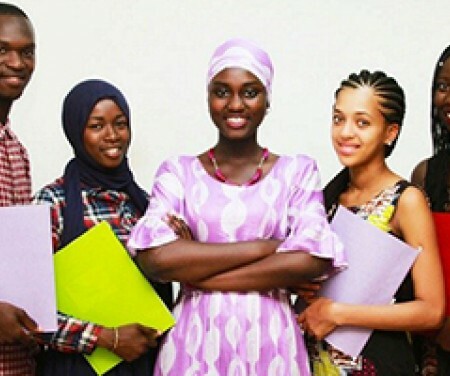 Are you knowledgeable about the Gambian entrepreneurial ecosystem? Are you motivated to generate business and investments in The Gambia? If you answered YES to these questions, the Youth Empowerment Project (YEP) is looking for you! We are looking for a qualified professional that can support the development of the Gambia Angel Investors Network (GAIN). The selected candidate will work as a full time consultant supporting the GAIN Managing Director in setting-up, leading and managing the initiative. Micro, small and medium sized enterprises are the main drivers for job creation. However, the sector’s growth potential is seriously hampered by the difficult financing environment in The Gambia. Credit to the private sector represents 14.7% of GDP, which is well below the regional average of 58.7%. Interest rates charged by financial service providers hover around 18% p.a. and require hard collateral. This makes it particularly challenging for start-ups and MSMEs in need of longer term and risk capital to finance their ventures. Angel investment can help bridge this finance gap. A scoping of equity-based funding opportunities conducted by The Gambia Youth Empowerment Project (YEP) found that international and local investors are indeed interested in investing in Gambian businesses, but lack information about opportunities and/ or confidence in local institutions to screen potential deals. In August 2019, the YEP Project Steering Committee approved that the project facilitates the setup of the first Gambia Angel Investors Network. Bachelor degree in Finance, Business, Economics or any other relevant areas. This position is open to Gambian nationals only. All interested candidates should read the full TOR of the position available HERE and send their application (CV and Motivation Letter) to the email yep@intracen.org. Deadline for submission of applications is FRIDAY, 19 April 2019 at 12 noon.